Since 1982 Dialysis Management Clinics has worked to develop a dialysis program that improves the quality of life for individuals on dialysis and their families. With the passing of new legislation in 1993, DMC became an incorporated provincial healthcare service. 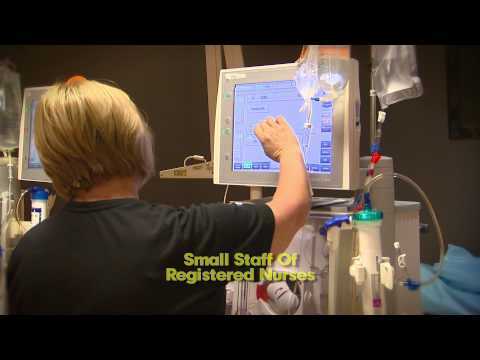 Entrusted to provide fully covered hemodialysis treatments, DMC has established itself as a leader in community care and a strong provincial partner in working with The Ontario Renal Network, The College of Physicians and Surgeons, various hospitals and other regional healthcare services. Welcome to our facility; we look forward to providing you with exemplary care, allowing you to create a future filled with possibility, promise and the realization of your potential.